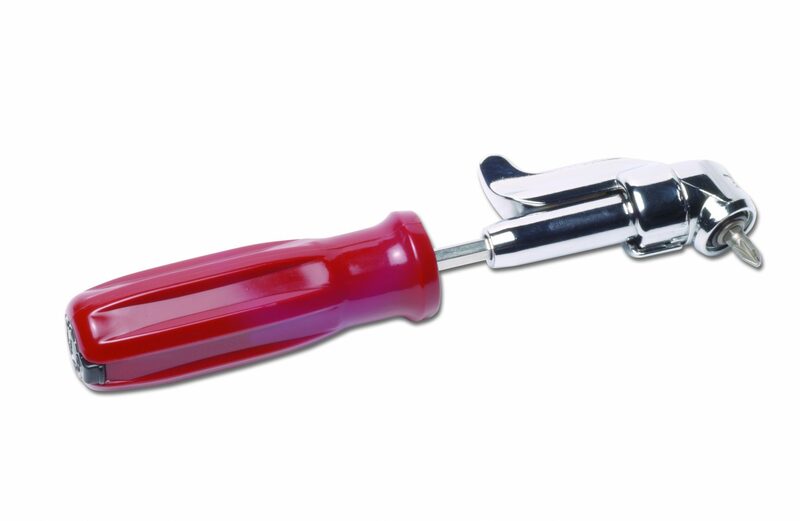 For over 30 years, Spectools has sold high quality handtools. …..there was no tool available that could quickly remove automotive dashboard screws, especially those that secured the dash top speakers next to the windshield. Engineer/Founder John Badiali was in the automotive business at that time, trying to replace dash top speakers from a car with a steel ratchet handle and socket. As the screw cracked loose, the handle suddenly swung ubruptly into the windshield, quickly followed by a lightning-like crack running right up the middle of the glass, splitting it all the way up to the roof panel. A few hundred dollars later for a new windshield, and a job reputation at risk, the idea for a better tool to do that job was conceived with a car differential in mind…the bevel gear offset screwdriver dubbed “the SkewDriver”. 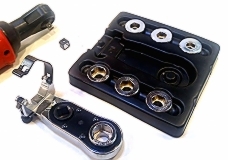 Soon after, a company was born dedicated to help the guys out there that struggle with difficult to reach fasteners, tedious multi-screw assemblies, and finding the right tool for the job, DO their jobs better , easier and faster. 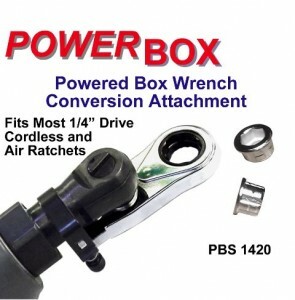 With the advent of power tools as the main driving force in all the trades it became clear that higher capacity version of the Skewdriver concept and adaptations of other accessory products in the line could take equal hold in the hands of professionals for getting their power tools into hard to reach places that their drivers wouldn’t fit. And so came our upgraded line of 90 and 105 degree offset drivers, power wrench attachments, and accessories. Skew Products also specializes in made-to-order tool products, of either domestic, or imported manufacture. If you have a requirement for a special configuration, custom colored, or a private branded version of any of our products, or if you have any need, ideas, or recommendations for a tool you would like to have made that would make your job easier, please contact us with your specifications and quantity requirements for a prompt quotation.